Our EdgeEvents solution is a turnkey security product that allows you to protect customers, staff, VIPs, guests, and suppliers. 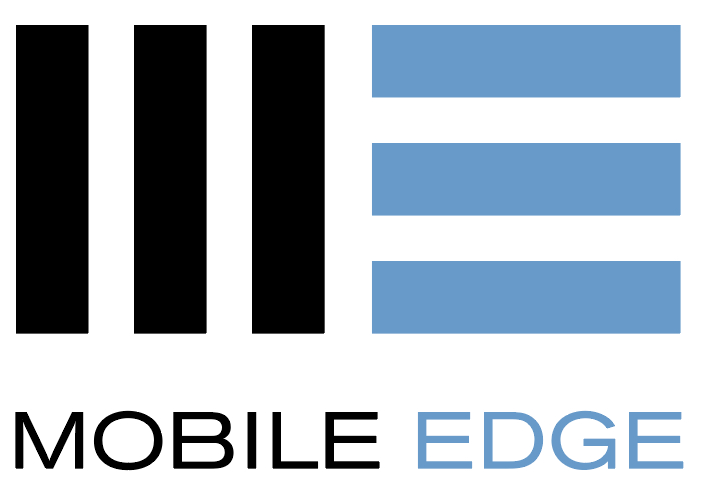 EdgeEvents is one of the modules in EdgeFramework. This solution allows you to screen people at trade shows, sporting events or clubs. You can control access to areas based on security profiles, behaviour or rules. It also allows processing of VIP and their supporting staff. For law enforcement, EdgeEvents can track individuals of interest and provide alerts to venue security staff or police forces. EdgeEvents is secure by design and is securely hosted in the UK. It was written by UK experts and conforms to British Standards ISO/IEC 27001. EdgeEvents is currently in Pilot testing, if you would like to try this software before it is release then please contact us.